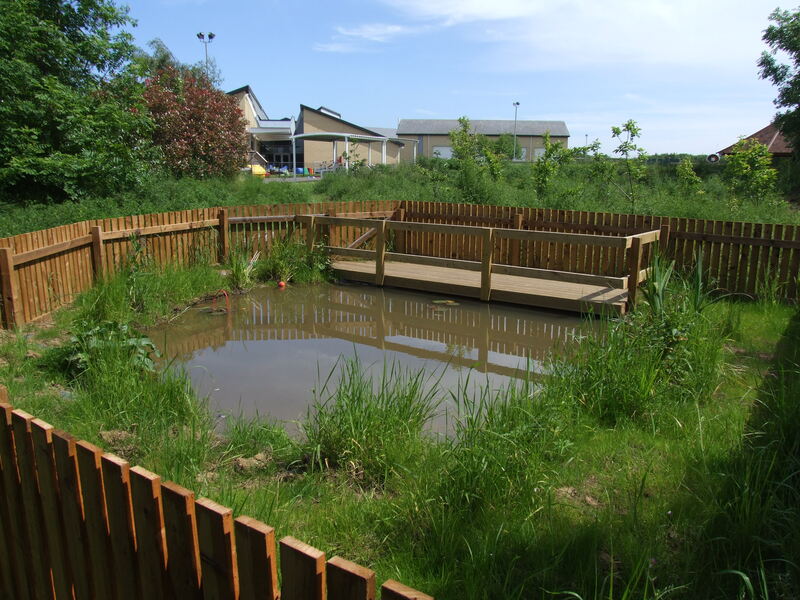 We are offering schools support with range of other environmental activities including wildlife gardening, using your school grounds, growing food and eco-schools and MUCH more. enable schools in the Tees Valley to work towards their Eco Schools Award, RHS Campaign for School Gardening Benchmark Scheme, Learning Outside the Classroom Mark and the Sustainable Schools framework. provide specialist advice and support in various aspect of sustainability including school grounds development, sustainable resource management to cut costs, curriculum development for Learning Outside the Classroom (e.g. Forest Schools) and local wellbeing. The approach will work closely with the OFSTED judgement criteria to improve pupil achievement, improve quality of teaching, enhance the safety and behaviour of pupils and support high quality, effective leadership. An initial meeting of up to an hour will be provided free of charge to discuss how the time is best used and will include one stop shop signposting to further support/training focusing on the eco-schools/sustainable schools doorways and ideas of where to access funding for specific projects. Myton Park Primary in Ingleby Barwick produced a case study about the work done at the school it can be found below.